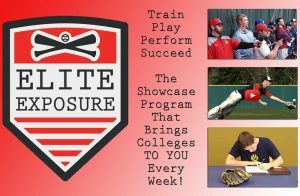 We are so appreciative for the continued success we have had at In The Zone Baseball & Softball Academy. We truly are thankful for all of our great customers, players and staff members. On behalf of our staff and customers we have made a donation to the Community Food Bank of NJ in the amount of $250. That equals 750 meals for those in need in communities around the state. Most people probably aren’t aware that more than 900,000 people in New Jersey face hunger every day and nearly 270,000 of them are children. That means 1 in 7 kids will miss more than 1 meal today. And on top of that, a very high percentage of our New Jersey neighbors do not qualify for government assistance. That simply is not acceptable and we urge everyone to consider donating to the Food Bank of NJ today. Every dollar really does count, so no amount is too small.